Contact us even if you are driving your own truck. We move spinets, upright, grand, and baby grand pianos. 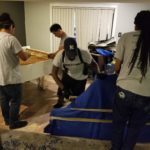 Movers On Duty, besides being the best household furniture movers, is a premier professional piano moving company that only hires experienced piano movers to work with us full-time. We are a team of experts now offering local and long distance piano moving services. 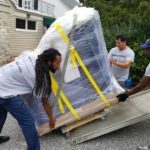 Relocating each piano with no detail spared, with top of the line equipment and top-notch movers. We have been in business for more than a decade. 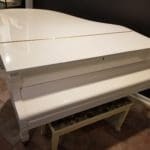 With so many years of experience and positive reviews, you can rest assured your piano will be safe with us. Our piano movers are trained to handle anything they encounter. You do not want amateur upright piano movers or fly-by-night companies handling your valuable instrument. 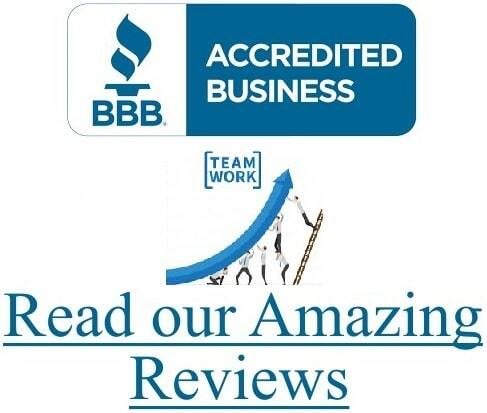 Movers on Duty is a licensed, bonded, and insured moving company. 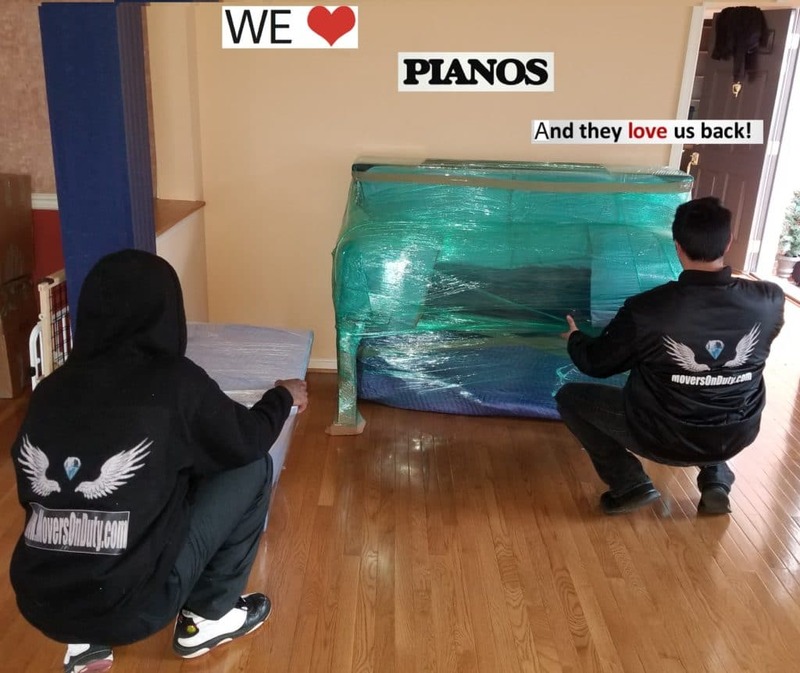 Movers On Duty knows that pianos are big investments, and we intend to keep your piano safe throughout the moving process, from start to finish. 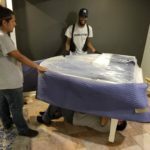 Using blankets, cardboard, plastic, and pads to protect it from damage, we further take our piano moving services up a notch by ensuring that your piano is transported with utmost care. Full insurance coverage is available upon request. Your piano will love us!